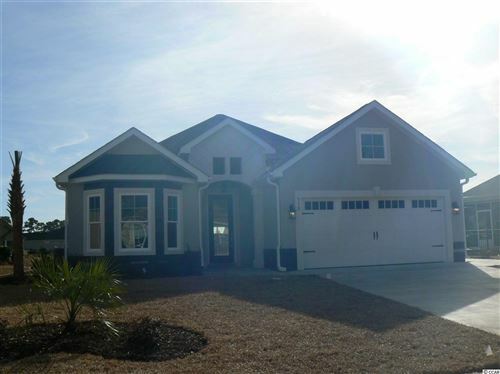 Carolina Waterway Plantation is one of the newest waterway developments available at this time; so, you can have your choice of location and home style by buying early. These brand new homes average $250-500K and are all custom built with every convenience and appointment. So, come to Carolina Waterway Plantation to experience luxury living at its best! In addition to conventional properties for sale, there are a few homes called “short-sales” for around $200,000 and a number of lots and home sites which make luxury affordable for buyers. It is difficult to find words that adequately describe the beauty of this community. You owe it to yourself to see it. You will fall in love, we promise. Call RE/MAX Southern Shores at 843-249-5555 for a tour! As the #1 selling real estate agency on the Grand Strand, RE/MAX Southern Shores agents are experts when it comes to knowing where the best properties and best buys are along the Intracoastal Waterway. If you're looking for one of the finest communities in which to build or design your dream home, it doesn't get any better than Carolina Waterway Plantation. Contact RE/MAX Southern Shores at 843-249-5555 for more information about these beautiful waterway lots and homes in Carolina Forest.